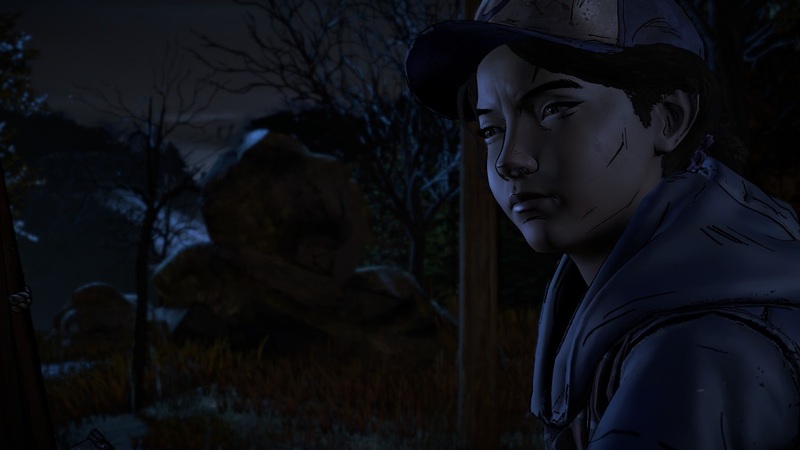 Since 2012's The Walking Dead, Telltale Games has become a company renowned for its adventure game adaptations of popular comic books, TV shows and games. Besides The Walking Dead, Telltale have also developed games based off the comic book series "The Wolf Among Us", the video game franchise "Borderlands", the popular TV series "Game of Thrones" and even the video game "Minecraft". In 2016, they returned to The Walking Dead franchise with a third season: The Walking Dead: A New Frontier. This game takes place a couple of years after The Walking Dead: Season 2 where you play the role of Cuban-American Javier Garcia trying to survive the zombie apocalypse with the remaining members of his extended family. More importantly (at least to long time fans of the series) Javier eventually crosses paths with Clementine, a girl who has featured in every Telltale The Walking Dead game to date: you'll get the opportunity to learn more about how she has survived since the last season and maybe, just like Lee did, further shape her personality. 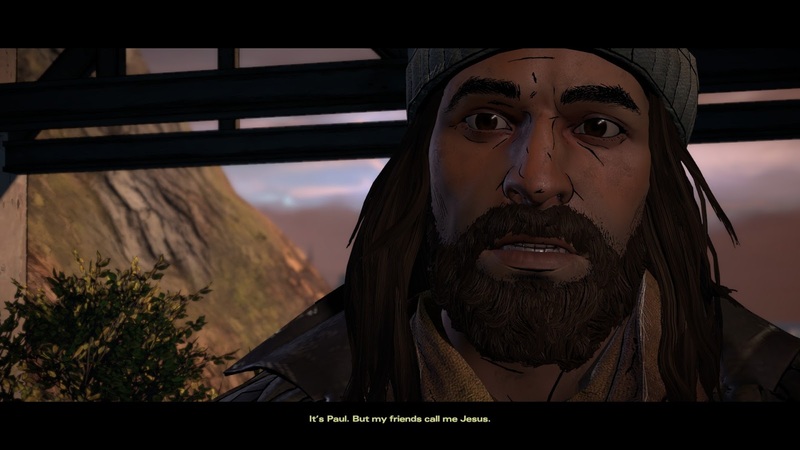 Just like most of Telltale's games since 2012, The Walking Dead: A New Frontier is a cinematic adventure experience meaning most of the gameplay involves very basic puzzle solving by oldschool point ‘n' click adventure standards, plenty of Quick-Time Events (QTEs) and lots of choices that causes the story to divert down different paths. While I already have quite a few Telltale adventure games I still didn't have The Walking Dead: A New Frontier, Batman – The Telltale Series or Minecraft: Story Mode. So when a Humble Bundle came out in July 2017 that offered a whole bunch of Telltale games for USD $15, it seemed like too good a deal to miss; I also received a voucher with the bundle that entitled me to a 50% discount on The Walking Dead: A New Frontier and since I enjoyed the previous two outings by Telltale, acquiring it was a no-brainer (no zombie pun intended). It's Garru... er I mean, Jesus. In the first The Walking Dead game by Telltale, we got to see a post-apocalyptic world taken over by zombies through the eyes of an African-American professor from Georgia, Lee Everett. 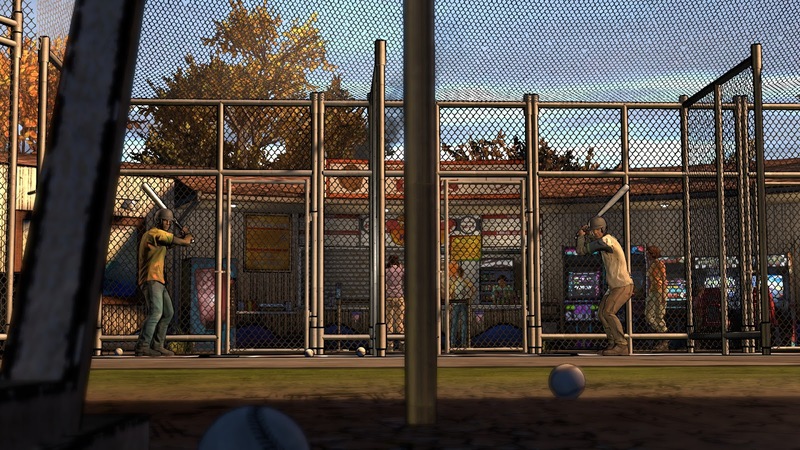 In the second The Walking Dead game by Telltale, players experienced the game through the eyes of another African-American, a young girl called Clementine. In this The Walking Dead game, you experience it from a Cuban-American perspective (I love it how they call the walkers "Muertos" instead) and explore a whole bunch of new dilemmas centred around Javier (the protagonist) and his tumultuous relationship with his elder brother, David. She's back and despite her not being the main player character like she was in season 2, it's still great to see her grow and mature as a character. Through these games you see Clementine growing up from a little girl to a young independent woman (well almost, she's only just hit puberty in this season) and I guess, just like Lee in the first season, players feel a sense of responsibility for her and wants to make sure she survives. The third season is jam-packed with plot twists; there's definitely more here than the previous two seasons so it'll make you question who your allies really are and just when you think things couldn't get any worse, they almost always do. I love how Telltale games in the past couple of years handle epilogues and I especially like what they've done in this game. At the end of The Walking Dead: A New Frontier you will get a screen describing how past events have shaped "your Clementine" and believe me there are so many Clementine stories out there (just search for them online). However, this is not entirely surprising as the epilogue not only takes into account decisions you made in this game, but Season 2 as well. The framerate was pretty stable while I played the game which I found unusual for a Telltale adventure: just read any of my previous reviews for Telltale games and you'll notice laggy animations are a common complaint. It's good to see they finally fixed the issue. The game has 30 Steam Achievements you can earn and it's really easy to get all of them (just finish the game). The game doesn't have Steam Trading Cards. Okay, the good news is, there doesn't appear to be framerate drops anymore. The bad news is, there are still other animation issues like random black lines appearing on the screen or characters appearing in the scene even though they shouldn't (because they're either dead already or are meant to have ventured elsewhere). While I felt the game was of decent length, it took me less than 7.5 hours to complete the entire game – so that's just under 1.5 hours per episode where in previous Telltale adventures, each episode would be close to two hours long. I enjoyed The Walking Dead: A New Frontier and not only because Telltale seems to have fixed the laggy animation issues or the fact that Garrus Brandon Keener is one of the voice actors; the game is packed with plot twists, family drama, a multitude of epilogues and it's a joy seeing Clementine mature into an independent and capable survivor. The only thing I could criticise about the game is that the episodes seem to be slightly shorter than previous The Walking Dead games and despite fixing some animation issues, others remain. Is the game worth $24.99 USD? : Yes: that's $33 AUD for another entertaining The Walking Dead title from Telltale.